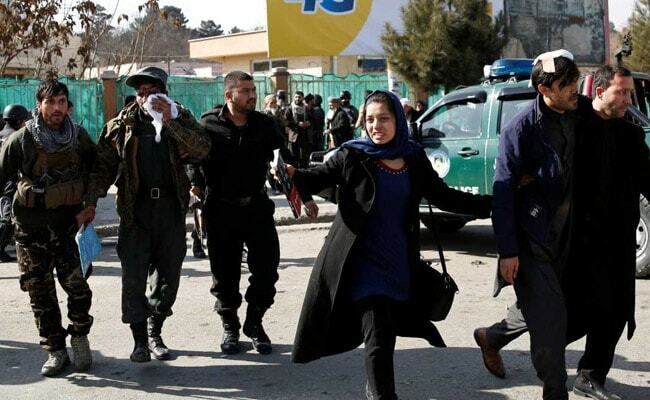 The Kabul blast-- one of the biggest since a truck bomb ripped through the Afghan capital's diplomatic quarter on May 31 last year -- triggered chaotic scenes as terrified people fled the area where several high-profile organisations, including the European Union, have offices. 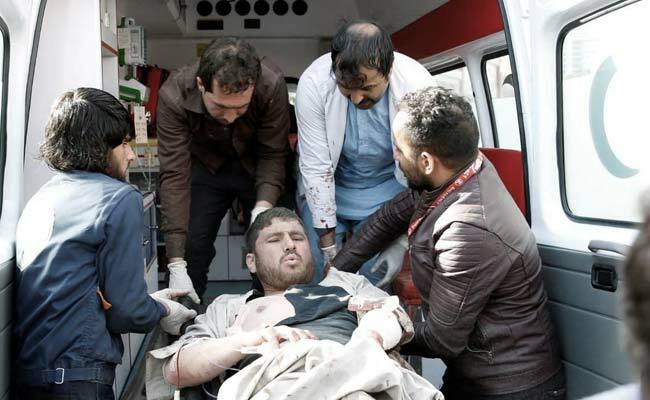 An explosives-packed ambulance blew up in a crowded area of Kabul on Saturday, killing at least 95 people and wounding 158 others, officials said, in one of the biggest blasts to rock the war-torn city in recent years. The Taliban-claimed assault -- the second carried out by the terrorist group in the Afghan capital in a week -- triggered chaotic scenes as terrified survivors fled the area scattered with body parts, blood and debris, and hospitals were overwhelmed by the large number of wounded. 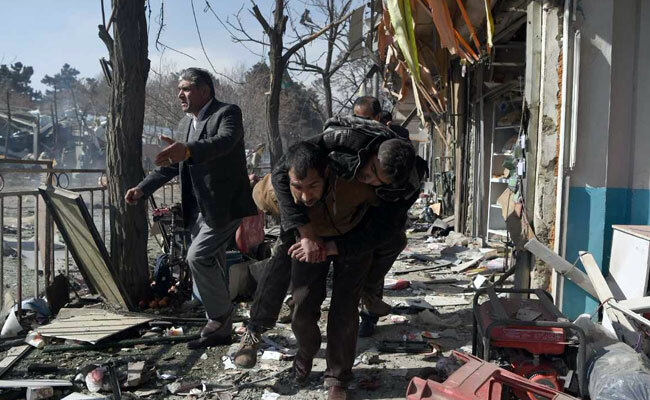 It came as both the insurgents and the ISIS group have escalated their attacks on Kabul, one of the deadliest places in Afghanistan for civilians. Health ministry spokesman Waheed Majroh told AFP that the toll "now stands at 95 dead, 158 wounded", shortly after the interior ministry warned that an earlier death toll of 63 could rise. The force of the explosion shook windows of buildings at least two kilometres (more than a mile) away and caused some low-rise structures in the immediate vicinity to collapse. Photos shared on social media purportedly of the blast -- the deadliest in Kabul since a truck bomb ripped through the city's diplomatic quarter on May 31, killing 150 people and wounding hundreds -- showed a huge plume of smoke rising into the sky. The Italian NGO Emergency said 131 wounded had been taken to its hospital, with its coordinator Dejan Panic tweeting that it had been a "massacre". A photo posted on Emergency's Twitter account showed hospital staff treating injured people in an outdoor walkway next to a garden. "It targeted our checkpoint. It was really huge -- all our windows are broken," Hassina Safi, a member of High Peace Council, told AFP.